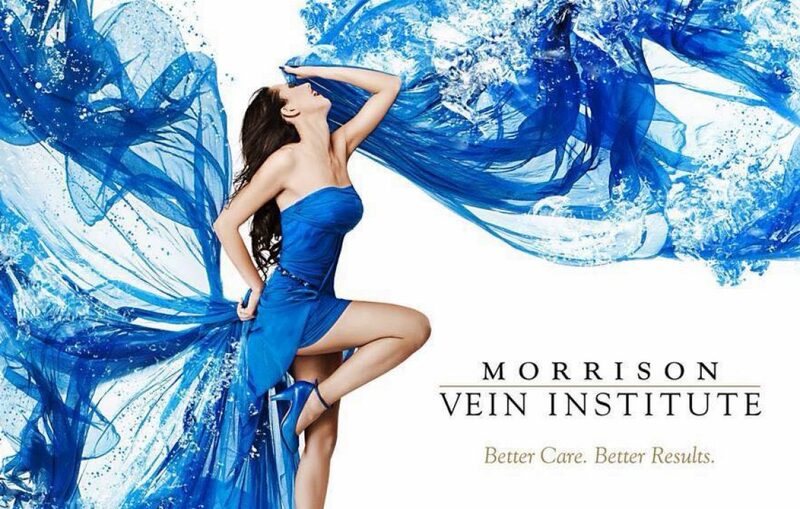 Morrison Vein Institute has been treating complicated venous diseases for 20 years in Az. with patients coming for treatment nationally and internationally. azcentral.com: Do your legs itch or swell? Got Swollen Legs or Ankles? Or Both?